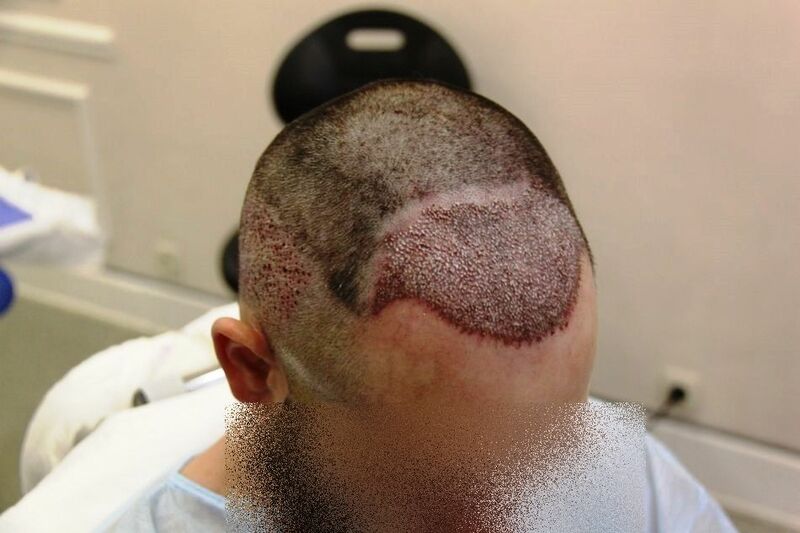 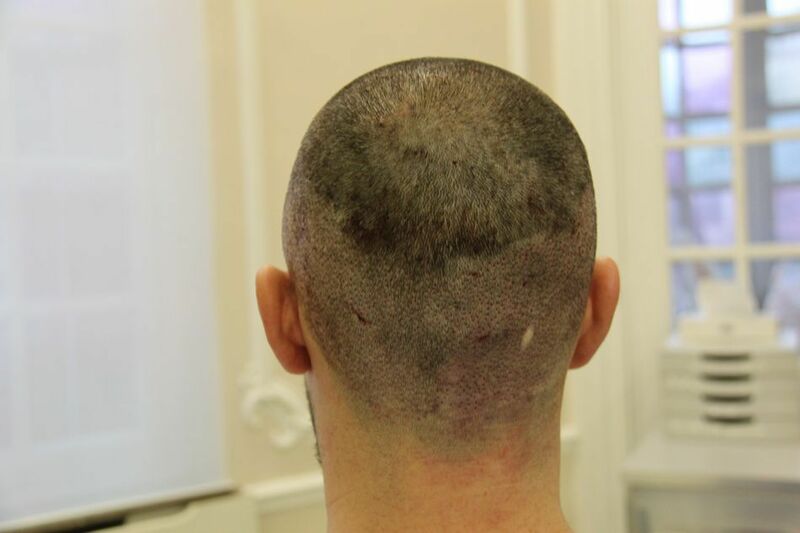 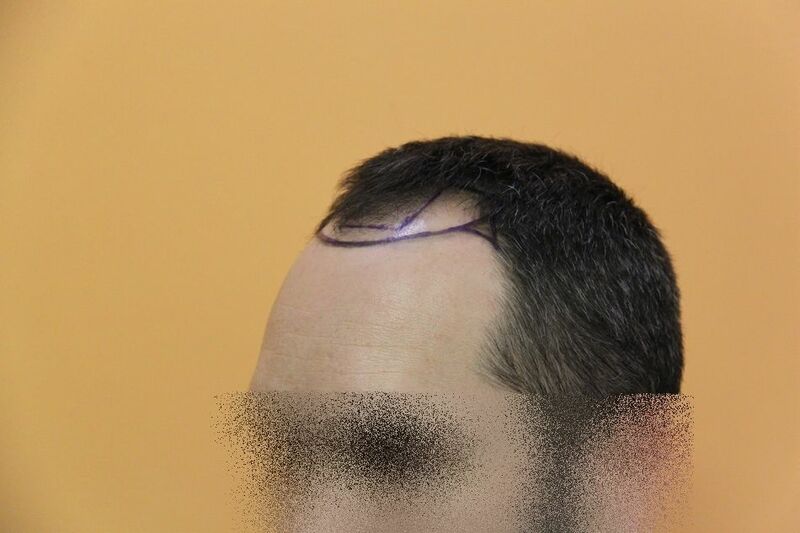 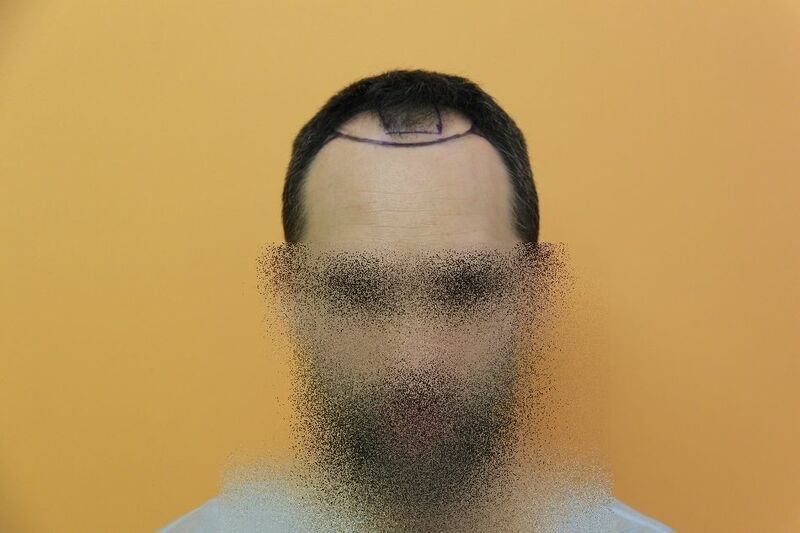 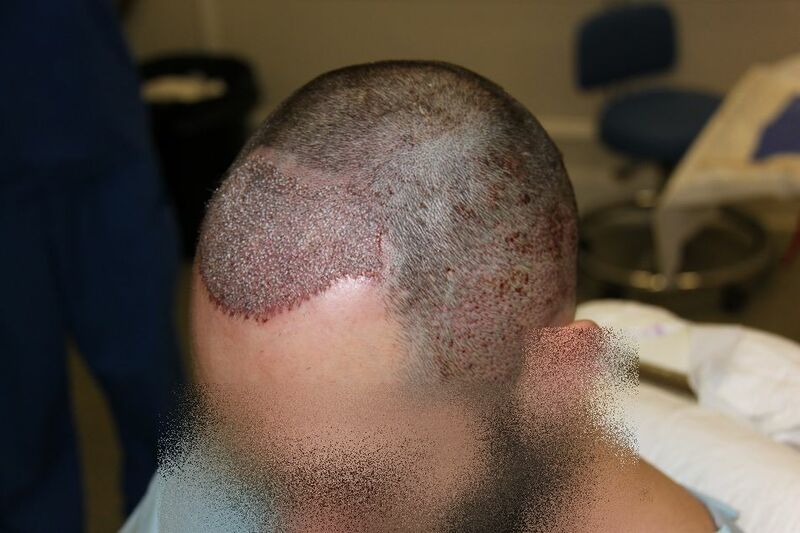 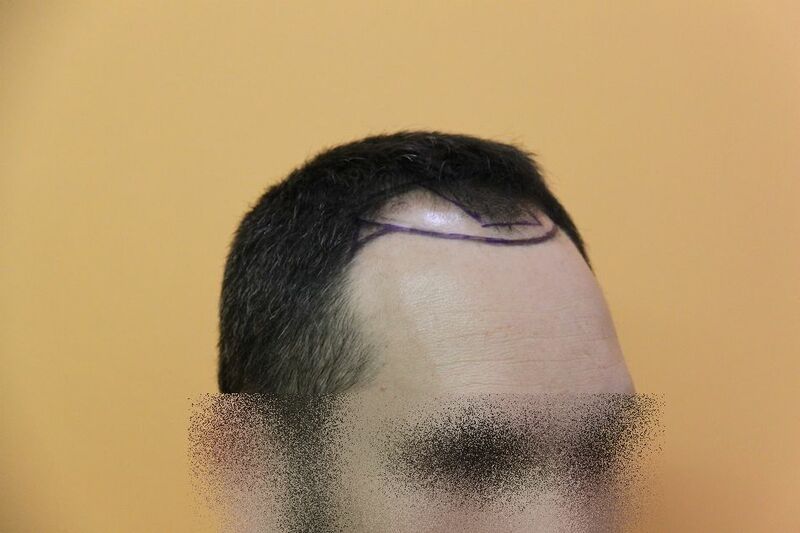 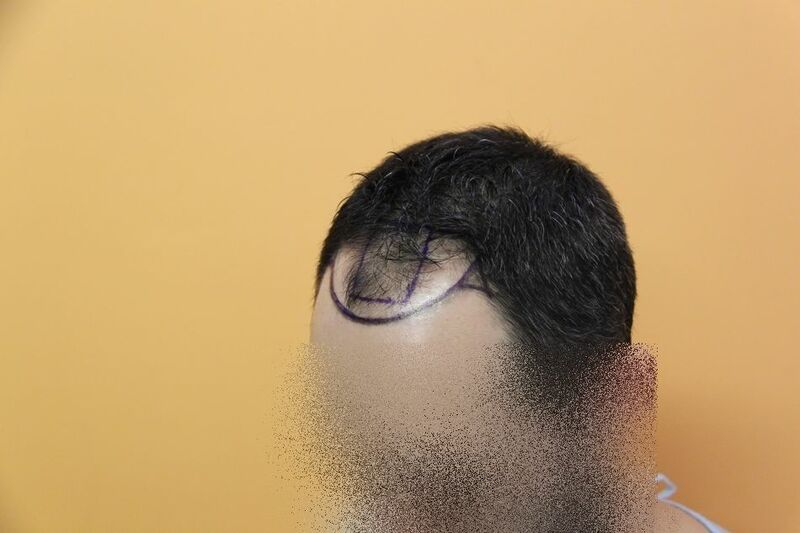 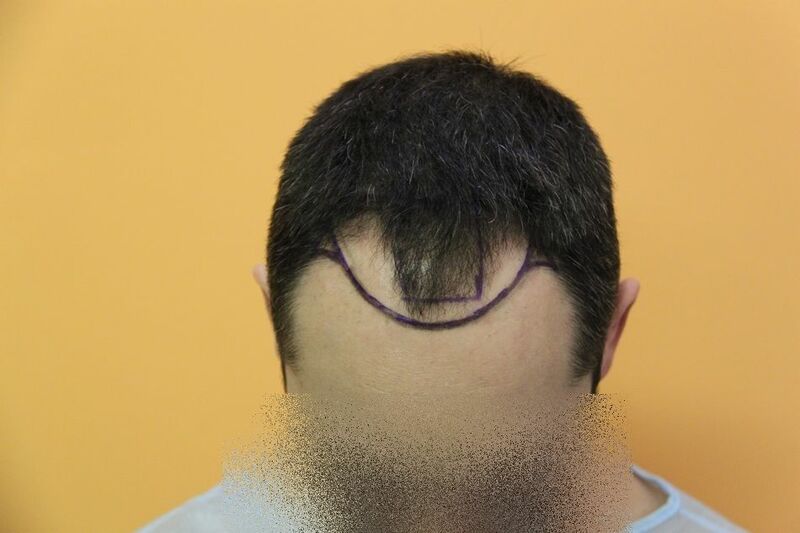 We will shortly provide more technical data, however, the patient underwent 2477 Fue grafts to establish a hair line and add density to the frontal zone. 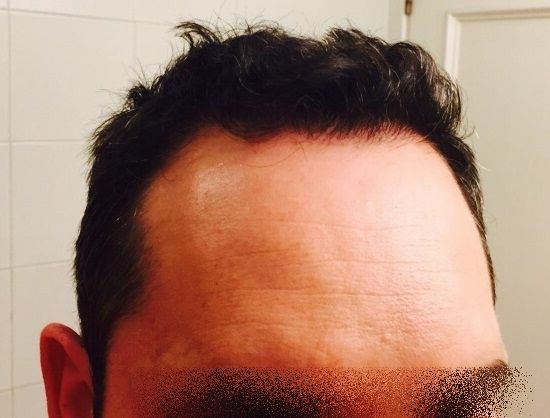 The photos show updates to 3 months post surgery, while the video shows updates 6.5 months post surgery. 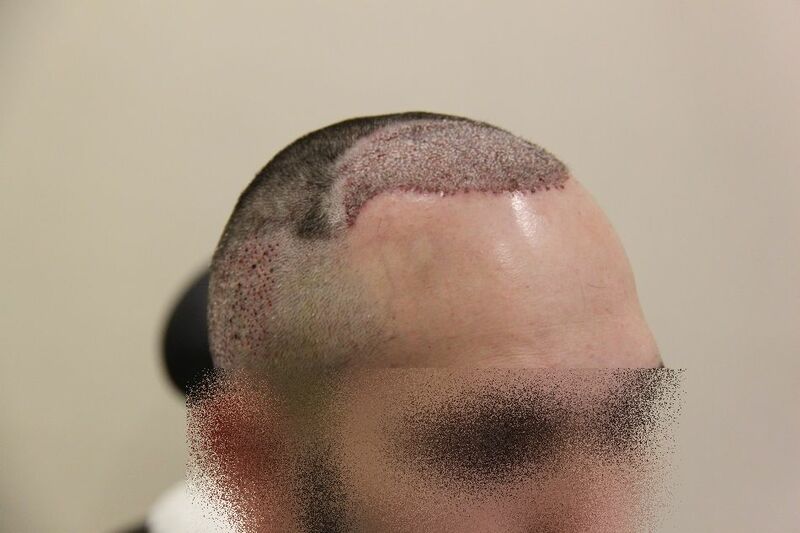 The video and updated pictures have been kindly supplied by the patient himself, to whom we extend our gratitude. 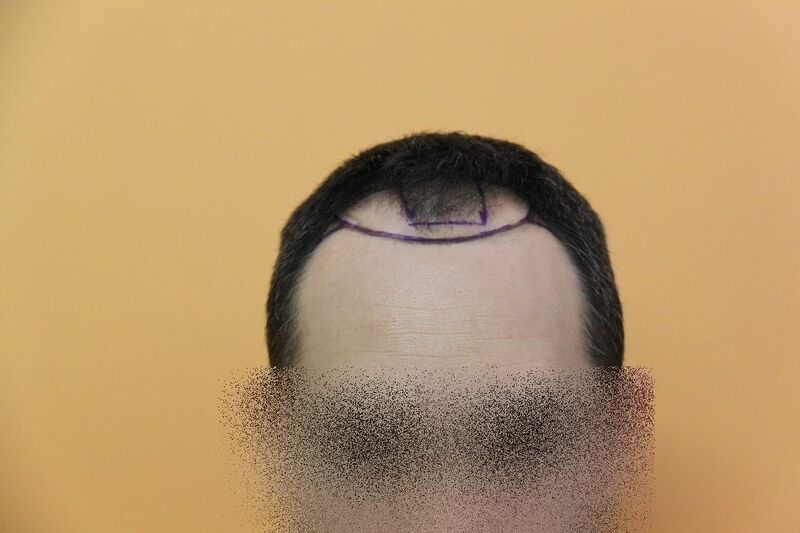 2477 FU = 5437 hairs -> Average: 2.19 hairs per FU. 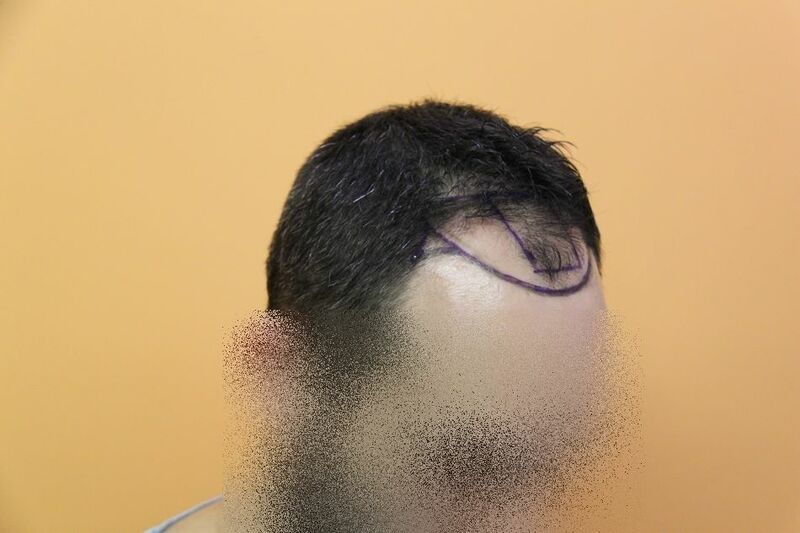 The video was taken with his hair wet? 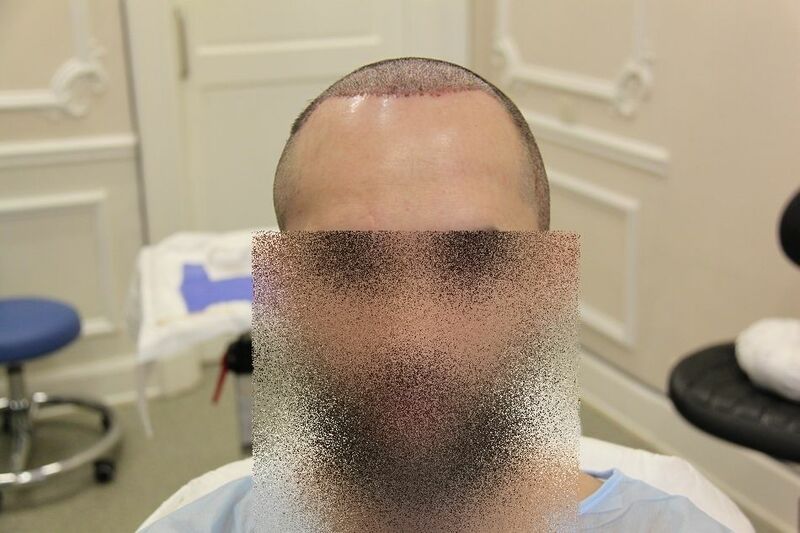 The video was supplied directly from the patient and not in the clinic as such and in a different country to us but appears wet or gel as it is combed forwards. 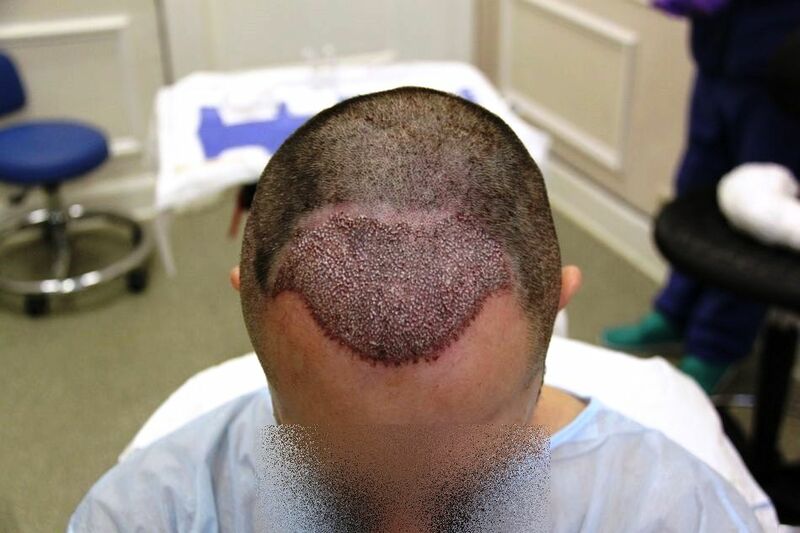 I can ask the advisor for that country to confirm anything the patient uses but he was just happy to show us his progress at this early stage and seems to be enjoying his hair so far. 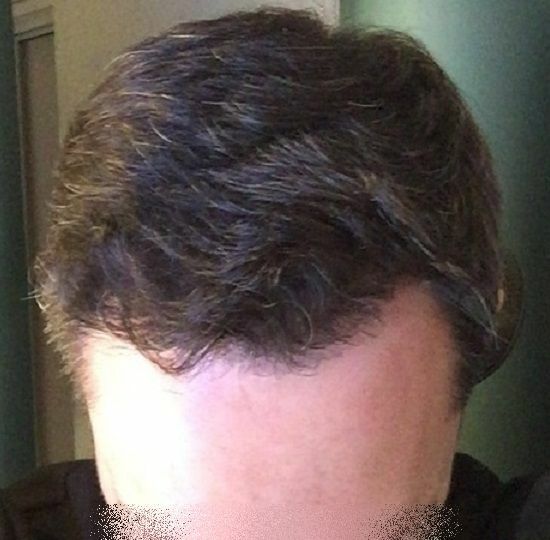 Yeah it looks wet to me, you can tell when he comb his hair forward, wet is actually better or more honest as you can really tell what the true density is withou fluffing. 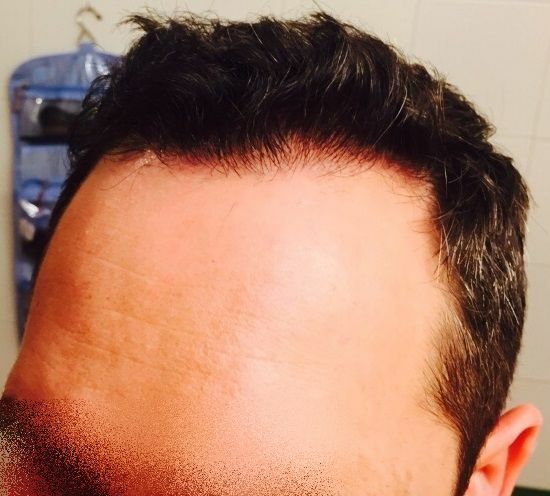 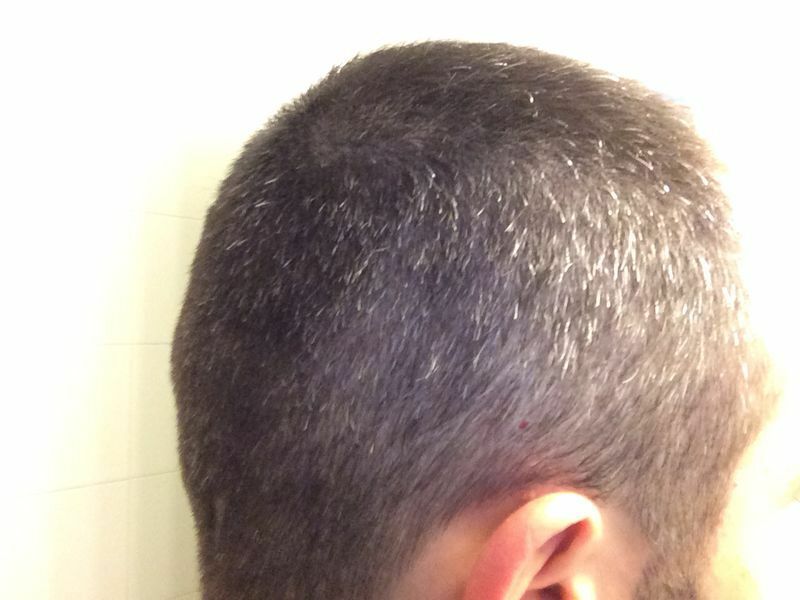 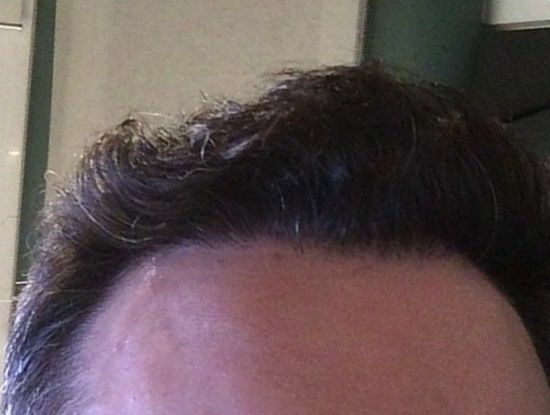 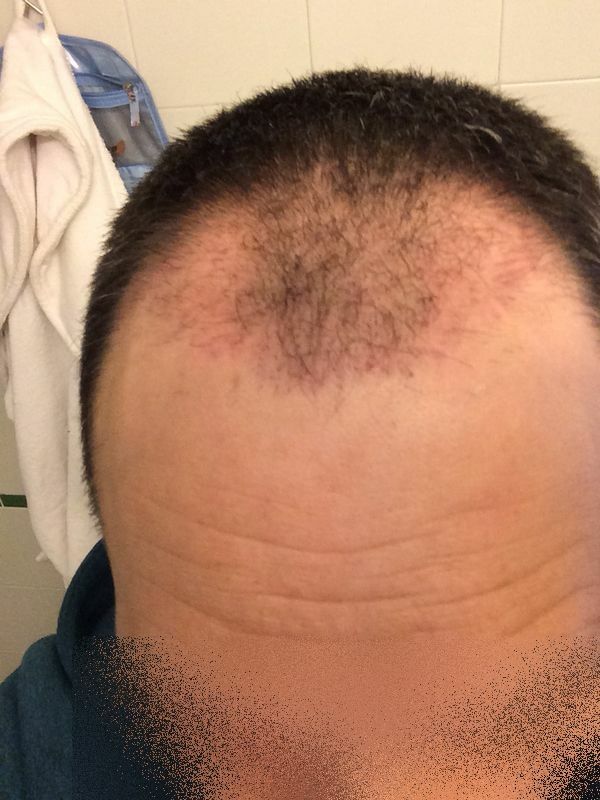 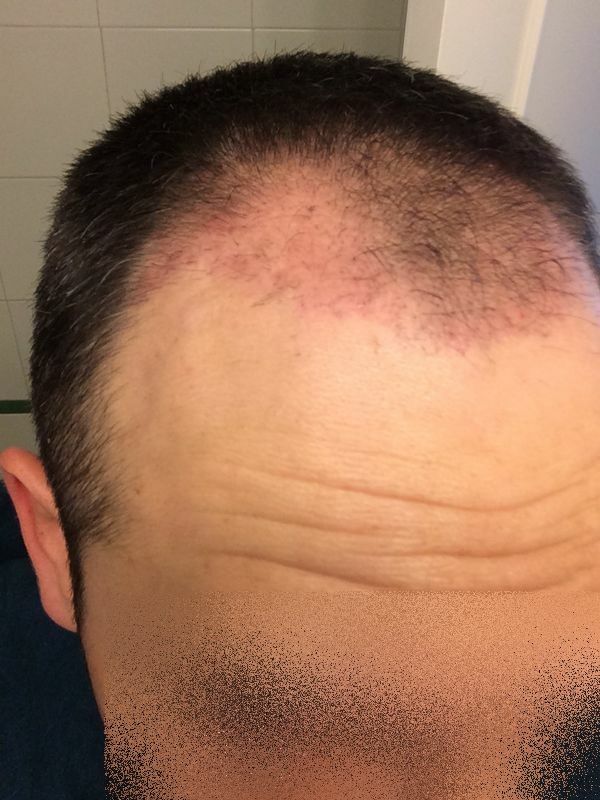 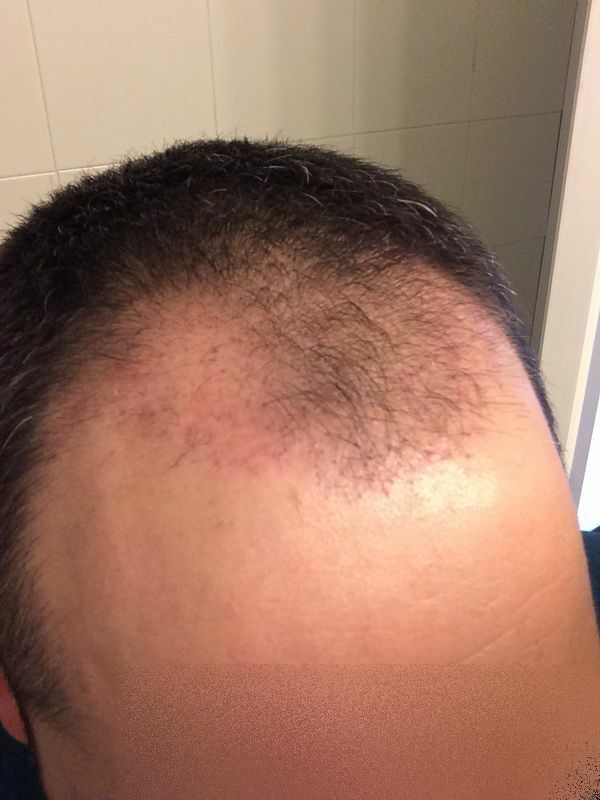 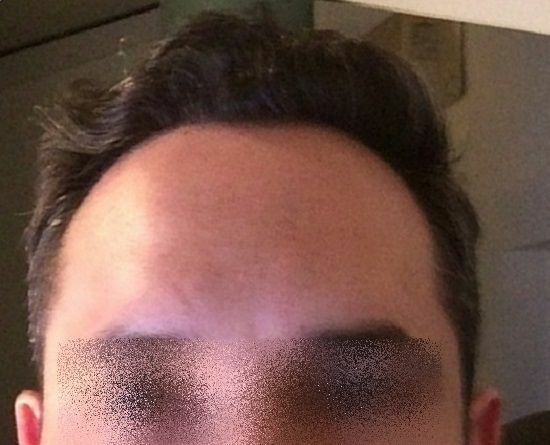 10 months photos provided by this patient with wet and dry hair and some comparatives.